Each spring the LSS accepts nominations for the various LSS Awards and announces the recipients at the final Dean’s Social of the year. The nomination period will be announced in an LSS email. 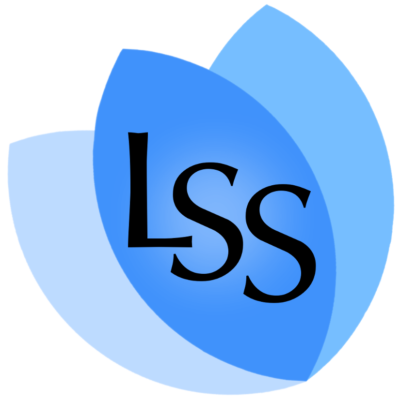 To View the LSS Awards description page – Click Here! Please enter the reasons why you are nominating this person. Keep in mind that we receive many nominations and that these reasons will be discussed by a jury of LSS Directors to determine award recipients. Your name will not be shared with the jury.